According to a recent survey, 52 percent of participants indicated that they listen to music while running. 60 percent said they have answered phone calls while exercising. These statistics are key factors for why Jabra is introducing two new Bluetooth headsets into its sports line — The Jabra Sport and Jabra Sport-Corded. The Jabra Sport comes with features that make listening to music or answering phone calls comparably easy. It includes a built-in FM radio, A2DP technology, and a bass-centric sound system. The microphone is wind-shielded and dust and shock resistant, which is perfect for people communicating on the move. It also comes with a free download of the Endomondo Sports Tracker mobile app. It works on iOS, Android, or BlackBerry and serves to track fitness goals, provide exercise techniques and tips, and map out running routes. In fact, this is the only Bluetooth headset on the market compatible with the Endomondo Sports Tracker app. 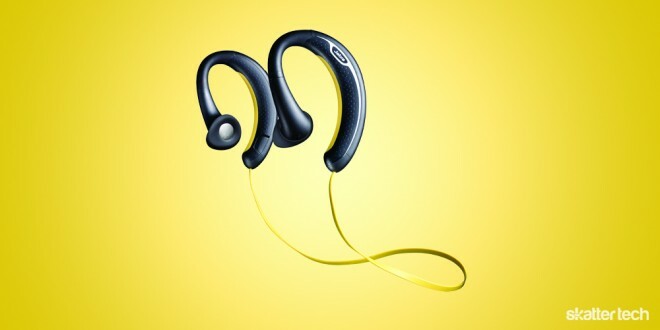 Aside from the addition of a cord, the Jabra Sport-Corded also has some other minor limitations. There is no built-in FM radio or superior sound system. However, the microphone features of the Sport do make their way onto the Sport-Corded. They also throw in a handy carrying case for both. The Sport and Sport-Corded are the latest products to join Jabra’s portfolio of sports-centric Bluetooth headsets, but are the first to feature a new behind-the-ear design for comfort and extra stability. The company’s other products in this line are the Jabra Active and Jabra Clipper. In the past, we review a few of Jabra’s headsets, namely the BT2080 and Stone2. While we concluded that the BT2080 is a generally good product, the more recent Stone2 had plenty of noticeable flaws. Jabra is sending us review units for the new Sport headsets, so we will keep you updated on the quality of these upcoming devices. 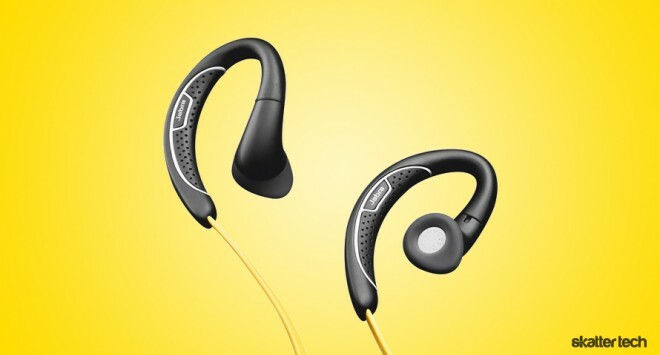 The Jabra Sport will retail for $99, while the Sport-Corded will retail for $30 less at $69. Both will be available in Apple, Sprint, and T-Mobile stores as well as on Amazon.com.